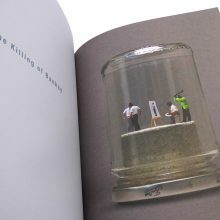 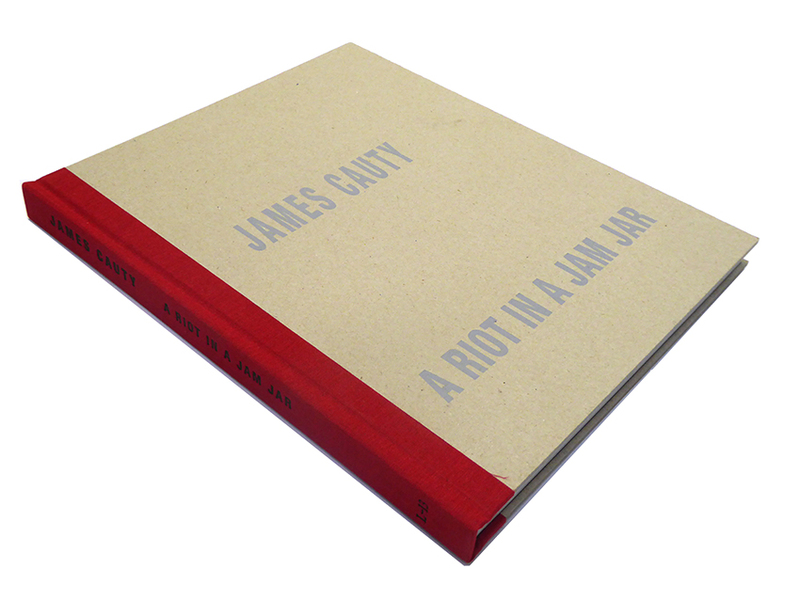 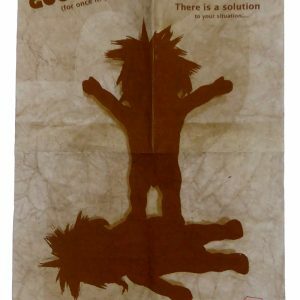 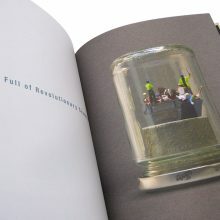 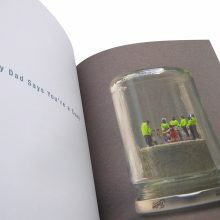 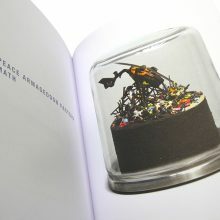 A catalogue of all 58 riots in jam jars as exhibited at the L-13 Light Industrial Workshop in June 2011. 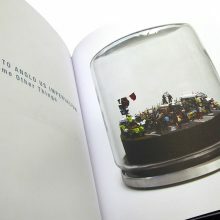 144 pages in full colour. 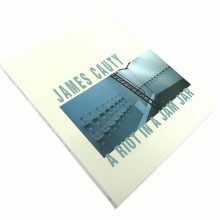 Available as hardback or paperback edition. 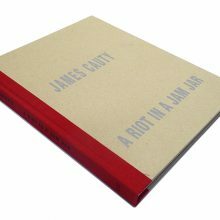 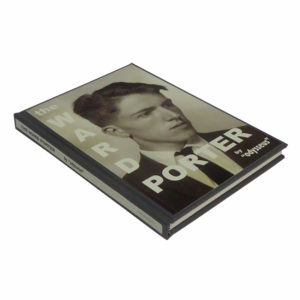 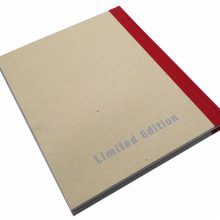 Hardback bound in heavy grey book board with quarter bound cloth spine and debossed screen printed titles.